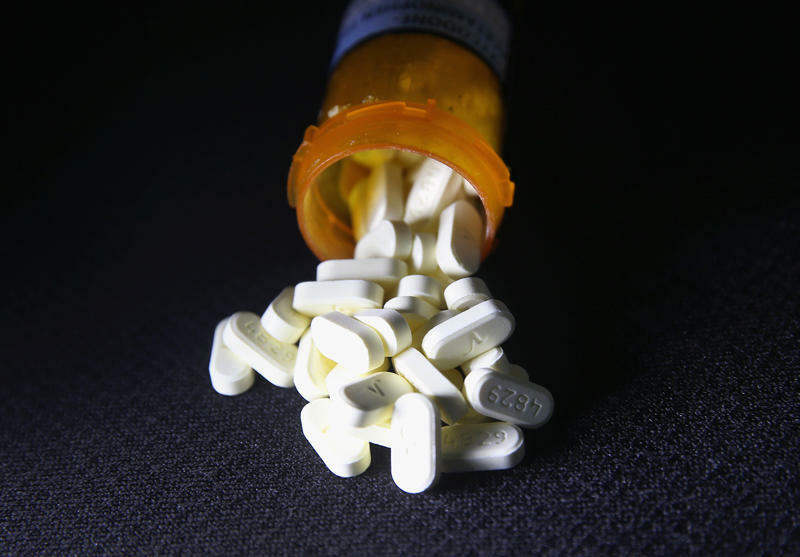 Palm Beach County has been the epicenter of the opioid crisis in Florida. 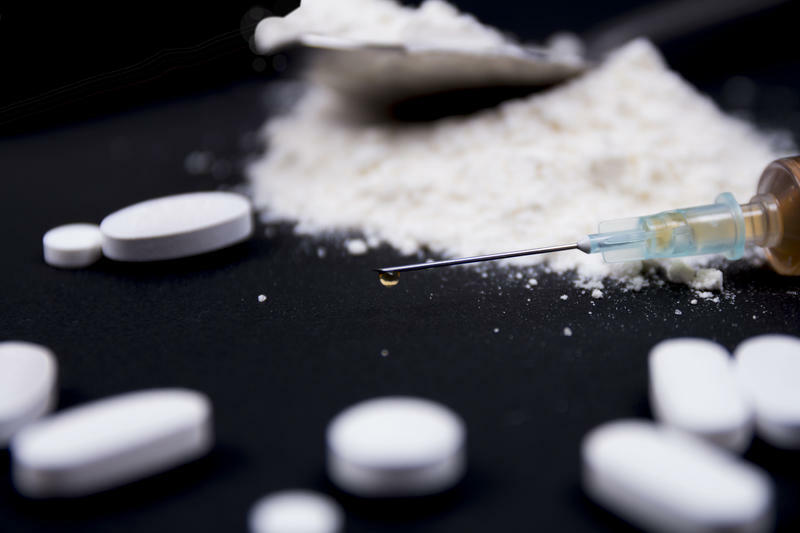 But data from the county’s state attorney office shows opioid deaths decreased 41 percent from 2017 to 2018. State Attorney Dave Aronberg say there are three reasons for the decrease: the Sober Homes Task Force, to combat fraudulent sober homes and treatment centers; greater availability of Narcan, the medication used to treat an opioid overdose; and more follow up care programs. Aronberg joined Sundial to talk about the measures the county has taken. Listen to our interview with Palm Beach County's State Attorney Dave Aronberg. WLRN: Can you put your finger on one thing as the main reason why such a big decline? ARONBERG: Number one, our Sober Homes Task Force, which is run out of the State Attorney's office, has made around 68 arrests since October 2016. I really think the crackdown on rogue sober homes and corrupted drug treatment centers has made a big difference. We're the only county in the country that has this kind of crackdown on the sober home and drug treatment industry. Number two, the increased availability of Narcan, which is an antidote to an overdose. It's now an over-the-counter medication, it's now being distributed widely throughout the community. Now you have people who would otherwise have died from an overdose being brought back to life. Number three, importantly you see pilot projects in our county and especially in Delray Beach where they have focused on people who overdose and instead of releasing them from the emergency room after an overdose -- now they get follow up care. Delray Beach Police even hired a community service aide to come in and work with individuals in recovery to make sure that if they're at risk or if they overdose that they're getting the services that they need. Let's go back. In a very short period of time Palm Beach County becomes ground zero for this epidemic. Why? 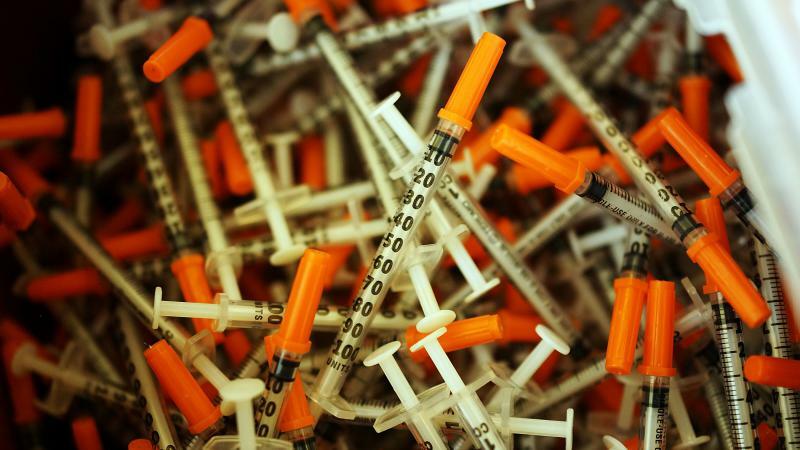 Palm Beach County has always had a thriving drug treatment industry. It's been long standing. What happened though, is in recent years you have had a manmade opioid epidemic fueled by corporate malfeasance, professional greed, political apathy and regulatory failure that's created this unprecedented epidemic that now has millions of Americans addicted to these powerful painkillers. And you talk about sober homes, how that industry popped up, and because of federal protection it's very difficult to shut them down. How are you getting at these operators? How do you try to get around that challenge? It is a challenge because federal law protects sober homes from discrimination, which is good because we need good sober homes to help people achieve recovery when we're dealing with an unprecedented opioid epidemic. You can't arrest your way out of this problem. You need good rehab and prevention. A good sober home is one you won't even know is in your community, but a bad one, a flophouse, is just a haven for drug use and prostitution and human trafficking. The federal law the American Disability Act protects all sober homes from mandatory registration and strict oversight by local governments. It protects the good and the bad and that's what's so frustrating. We want to clarify federal law to allow local governments the ability to enact reasonable guidelines for the safety and welfare of the individuals residing in these sober homes who are being taken advantage. We have approached Congress to urge some reform in this area. It has not arrived yet. But at the state level we're trying to get at it through a different way so state law now says that if you have a sober home you cannot receive a referral from a drug treatment center unless your sober home is certified. And you can't send your residents to a drug treatment center unless your sober home is certified. We have created carrots and sticks to incentivize certification if we can't do it through the laws in a mandatory way.